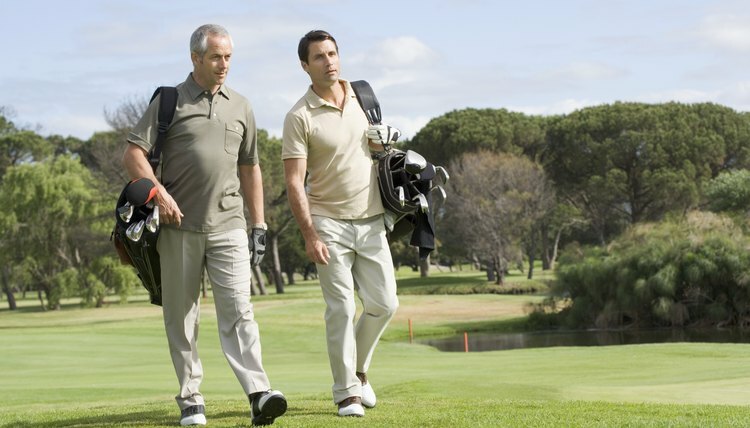 If you know the rules, you'll find golf an enjoyable social activity. Inspired by the stories and camaraderie of your friends and co-workers who play and even the pros on TV, you’ve borrowed some clubs, practiced on the driving range a few times and are now ready to venture out for your first round. So what do you need to know and do to make your initial foray on a real course something that will keep you coming back again and again?